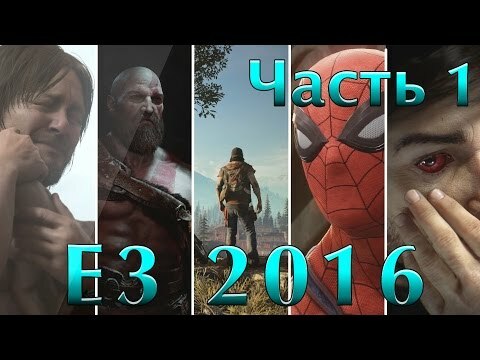 E3 2016 на русском #1 gameplay 🎮Death Stranding,Days Gone,RE7,SpiderMan,God of War,Quake,Prey,Steep! 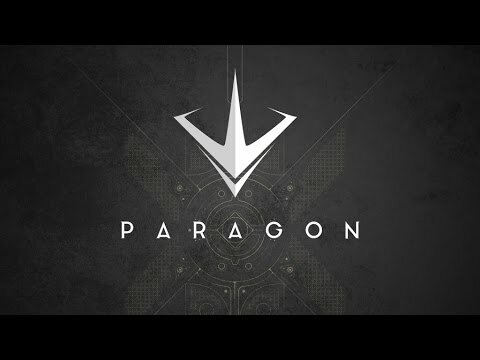 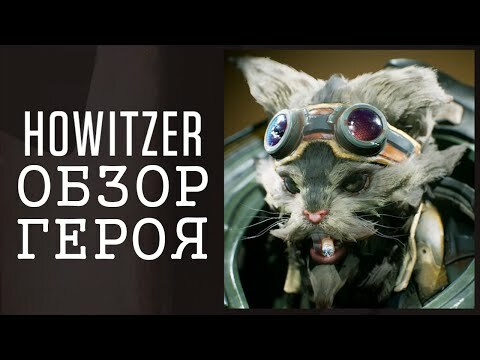 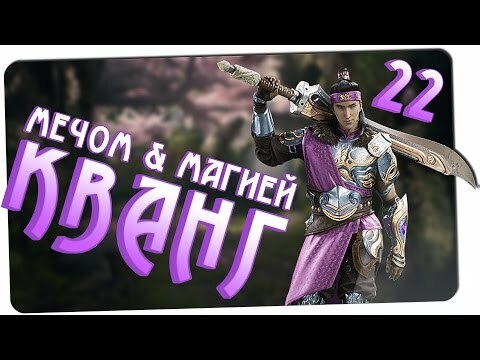 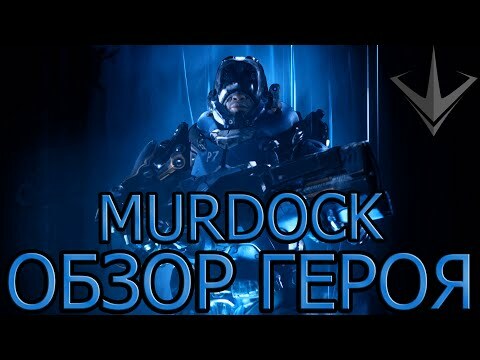 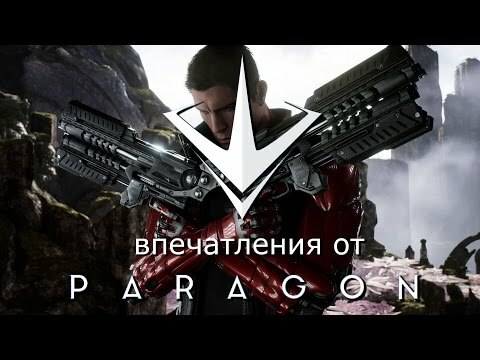 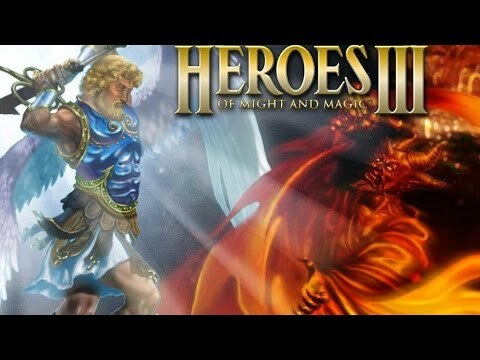 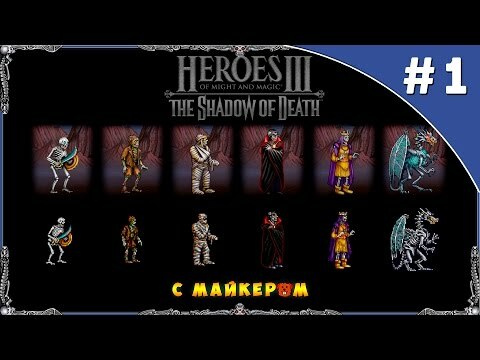 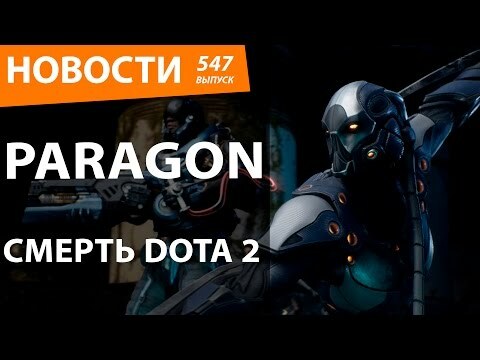 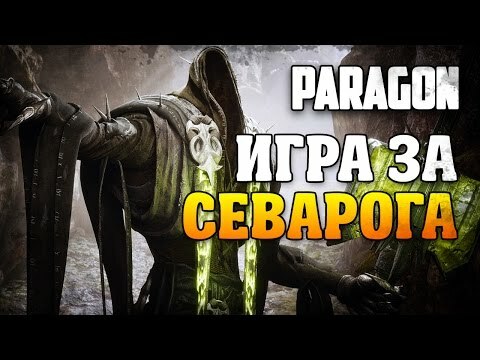 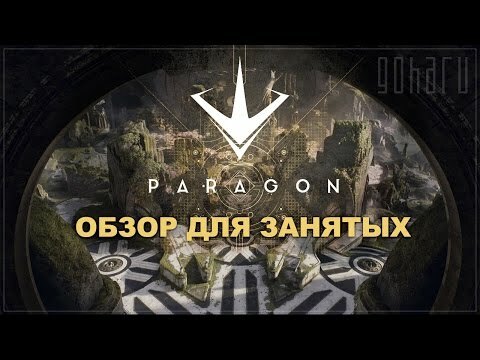 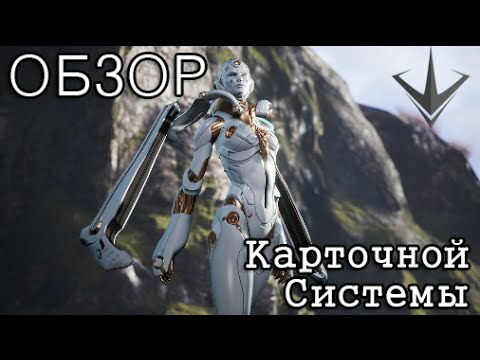 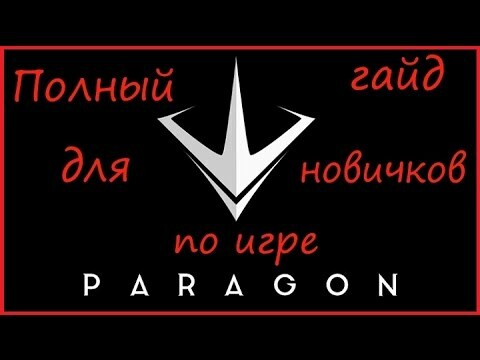 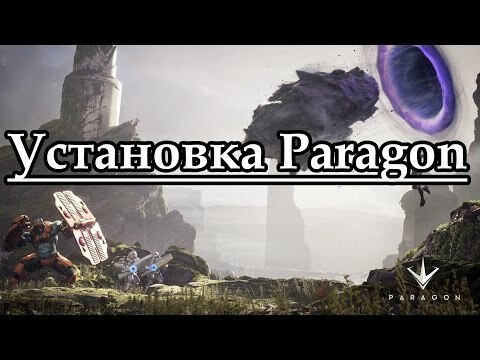 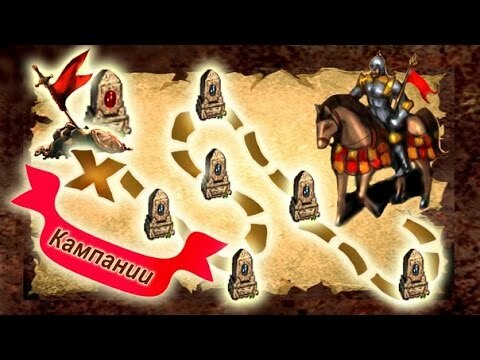 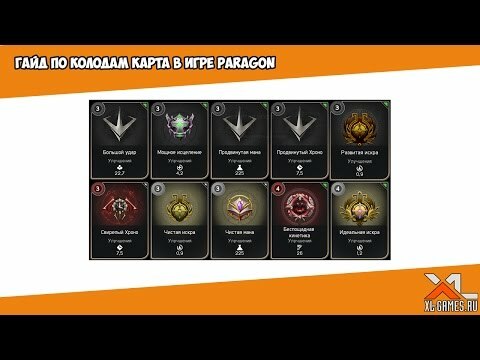 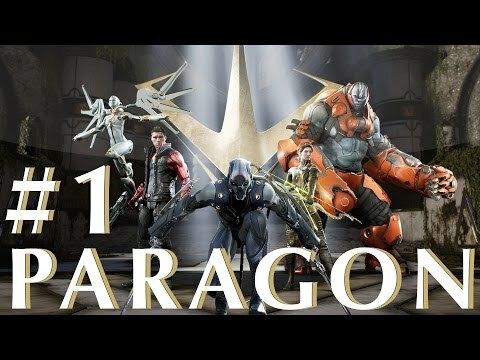 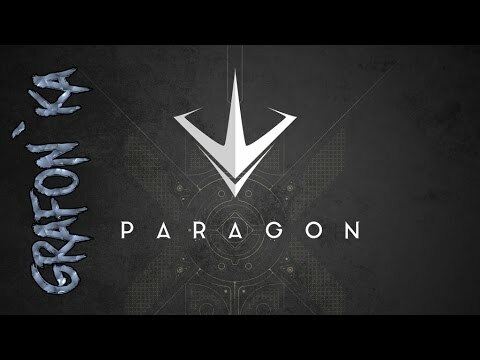 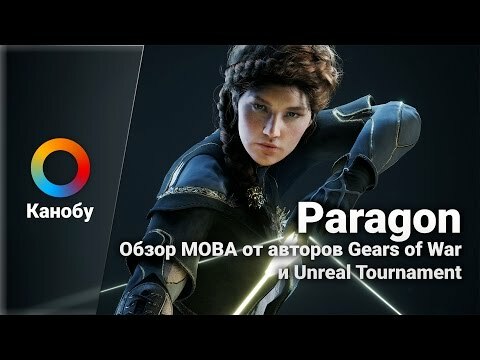 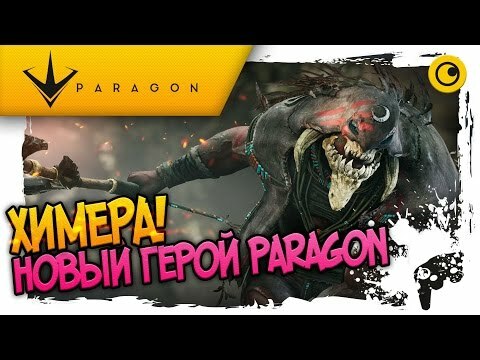 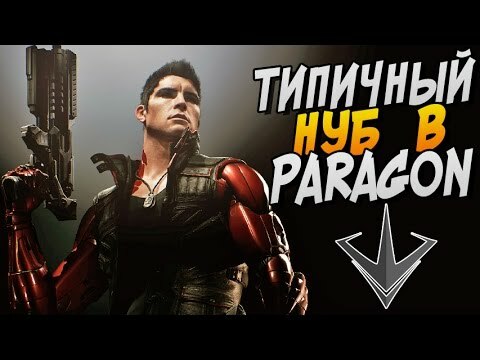 Paragon-"Грукс" (русские не сдаются)!! 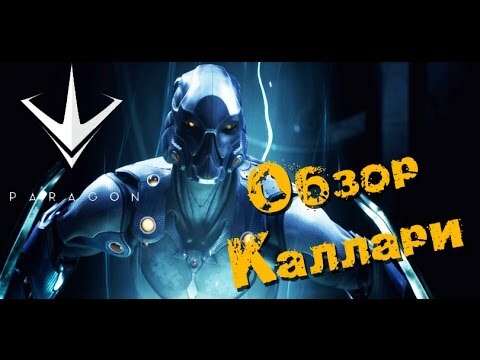 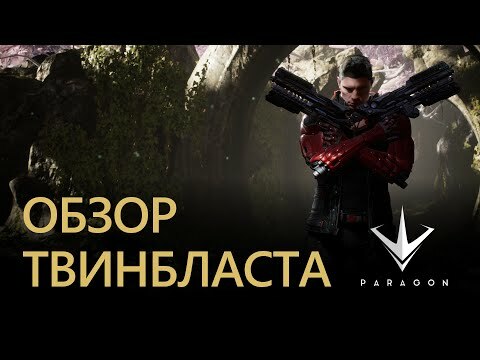 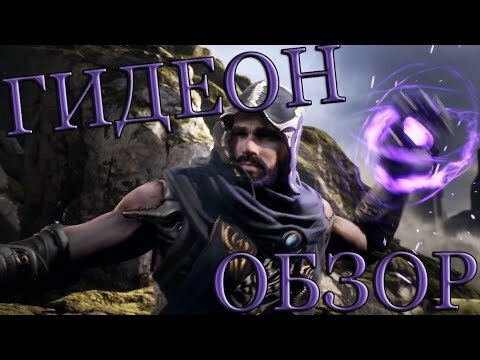 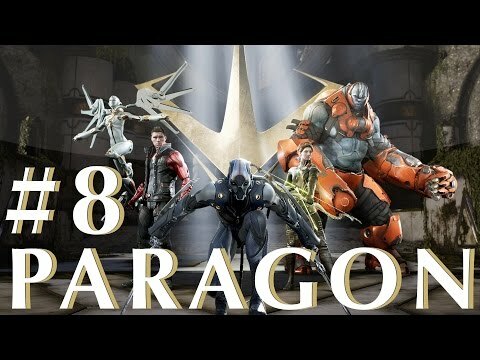 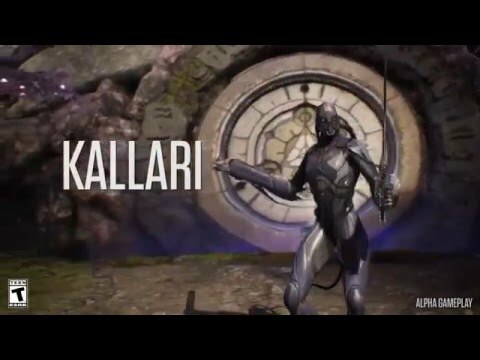 !...Paragon-"Gruks" gameplay (Russian).